Whether we realise it or not, the world is constantly evolving and the clock is always ticking, and if we don’t pay attention to managing our time, skills and our productivity, we’ll end up descending into mediocrity that will be of no benefit to us. Social media and intrusive technology in itself don’t help us much either, not unless we take complete charge of it and use it for our advantage. As technology becomes a bigger and a more intricate part of our daily lives, it brings with it both necessary information, data and unnecessary distractions. It’s our choice to either let these changes bog us down or we could take matters into our own hands with these 10 life hacks and turn things around into our favour. Before you actively start hacking your life for the better, you need to have a clear understanding of what you’re spending your time on. RescueTime is one app that you could download on your computer and your mobile devices and it runs securely in the background, logging and tracking the time you spend on websites and applications. This app in turn gives you detailed reports and data based on your activity. This app gives you the clear breakdown of the time you spent on email, social media and any other app or website during the day. Once you better understand your strengths, weaknesses and distractions, you can spend time formulating a strategy that will further your cause of productivity. The Eisenhower method is a prioritisation framework that you could use to categorise your daily tasks based on their level of criticality. The Eisenhower Matrix consists of these 4 quadrants, namely, the Critical and Do Now, Critical but Do Later, Not Critical but Do Now, and Not Critical and Do Later. The first quadrant, Critical and Do Now, refers to all the tasks that demand your immediate attention because of their rapidly approaching due date and their importance. 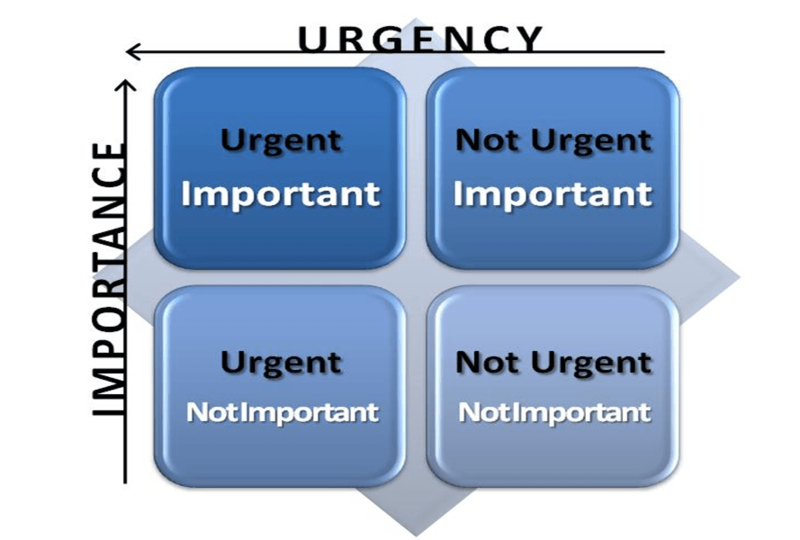 You could then categorise all your tasks that can be approached more calmly in the Critical, but Do Later quadrant. You could also consider delegating tasks to your co-workers, your family, friends or even personal concierge services like SupaHands or Helpr, if they fall under the Not Critical but Do Now quadrant. The last quadrant is where you’d generally categorise all of your underdeveloped ideas or random tasks that don’t fit the other categories. A good rule of thumb to follow is to generally get rid of these tasks if they haven’t been addressed within 3 weeks. If you feel that you have a short attention span, you could always get something done in short spurts rather than going at it all in one go. If you feel that you’re getting distracted and if you realise that you’re not being productive, you could always go out for a walk, listen to music or do something to relax. After a fixed amount of rest, you could return to your task with a new sense of energy and focus. 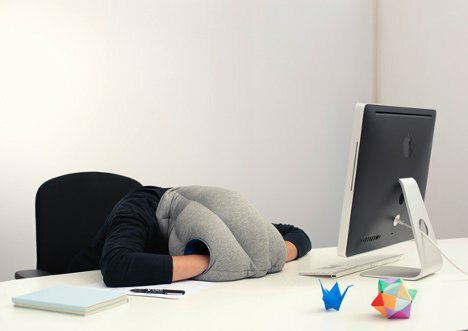 Although, you should be careful that you don’t end up taking way too much rest and not get anything of importance done. 4. “To-Do’s Are So Yesterday. Schedules Are In. If you constantly find yourself in situations where your to-do list ends up piling up with incomplete tasks, then it’s time to rethink your strategy. Most of the time to-do lists tend to be a passive and unrealistic way of getting things done as opposed to scheduling. Scheduling forces you to think about your time collectively and it forces you to sit down and truly analyse what can be done in the time that’s available to you. As such you should eventually get to a point where you’re scheduling the tasks on your to-do list and allocating appropriate time slots for each. Also, you don’t always have to schedule tasks related to work, you could always schedule time to listen to music, go for a walk, play video games, or to do anything that relaxes you. It’s simply a better way to manage your time. If you’re one of those people that walk around with different phones for work, personal use and travel, then it’s time to consolidate them all into one. You should invest in a dual or a triple-SIM phone that will cater to all your needs. Such phones enable you to attend to calls and notifications on one single device and you don’t have to waste time switching SIM cards, switching phones or even carrying multiple phones at the same time. If you prefer simplicity to apps and platforms, then this is a rule that you should follow. 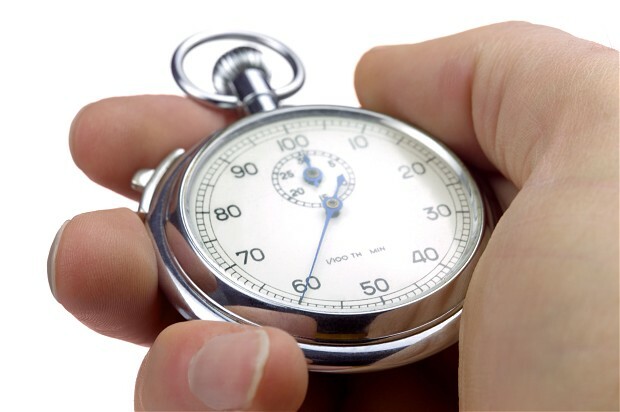 The Two-Minute Rule, crafted by David Allen, dictates that if a new task comes in and if you see that it could be done within 2 minutes, then, you should do it right away. This rule will not only increase your productivity but it will also help you clear all the small tasks that usually tend to pile up on your to-do list or your schedule. However, you should be careful to not spend all your time clearing unnecessary tasks. You should be wise enough to prioritise, and wise enough to use this rule sparingly. While you may be tempted to multitask, especially if you have a lot of things going on like when you’re required to meet a deadline but you still have to chat with your significant other or reply to an email. Rather than multitasking, you should dedicate a period of time to completing one task, and then you could move on to the next one. More often that not, multitasking splits your focus and your attention, and as such you’ll end up doing a task half heartedly or with reduced efficiency and speed. If you dedicate say 20 minutes to writing a report, and you avoid getting distracted, you’ll see yourself finishing things earlier rather than later. If you find yourself needing to attend to high priority tasks or if you need to attend to a nearing deadline, you could always set aside a ‘airplane’ day. 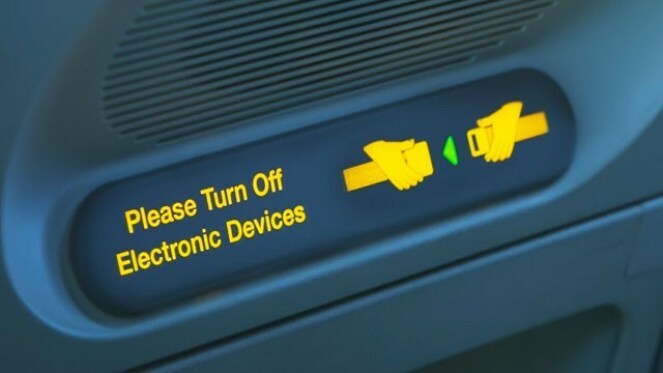 An airplane day is one where you restrict your Internet access, remove distraction and you have to churn through all of your work like you would if you were on a long flight. 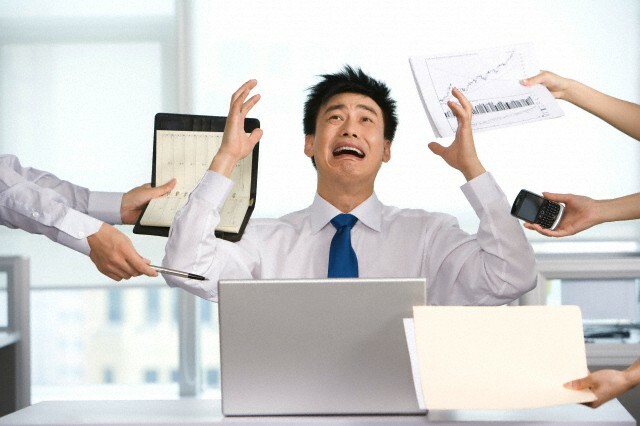 So you have to disable your phone, shut off network connections on your laptop and your mobile devices, and you have to focus on getting work done. If you’re really serious about making your life more productive, then you should make sure that you’re always stay prepared. 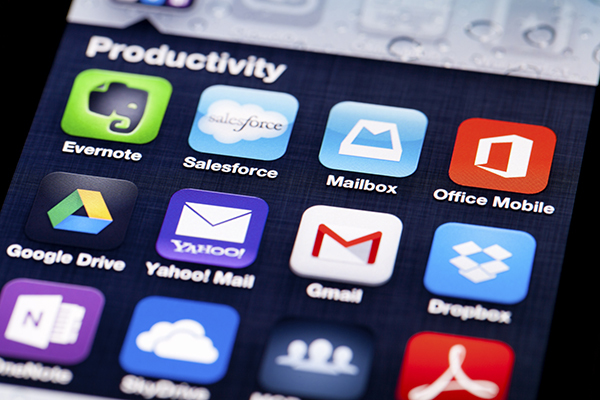 You could download a slew of productivity apps onto your mobile device that will help you with your goals. You could download messaging apps like Messenger or Slack to communicate and exchange files with your team, Wunderlist for your to-do list, Sunrise for all your calendar and scheduling needs, Evernote for your files, and so on and so forth. Equipping yourself with such productivity apps will enable you to use technology for its intended purpose i.e., to make life easier, and it will save you from a cluttered desk or a messy white board. However when you do download piles of productivity apps or apps in general, you end up with a very messy home screen, and as such you then have to spend time grouping related apps together in folders or arranging them in such a way that you have easy access. You don’t want to end up in a situation where you’re scrolling through each and every screen to look for one particular app. With the Honor 5X, you can go another step further with accessing your important apps by assigning different apps to different fingerprints and you open them by simply scanning your finger. App folders are in the past, fingerprint access is now in. If you have a short attention span and if you find yourself getting easily distracted by social media or by your favourite websites, you could always take an oath to stay away from social media for a couple of hours. 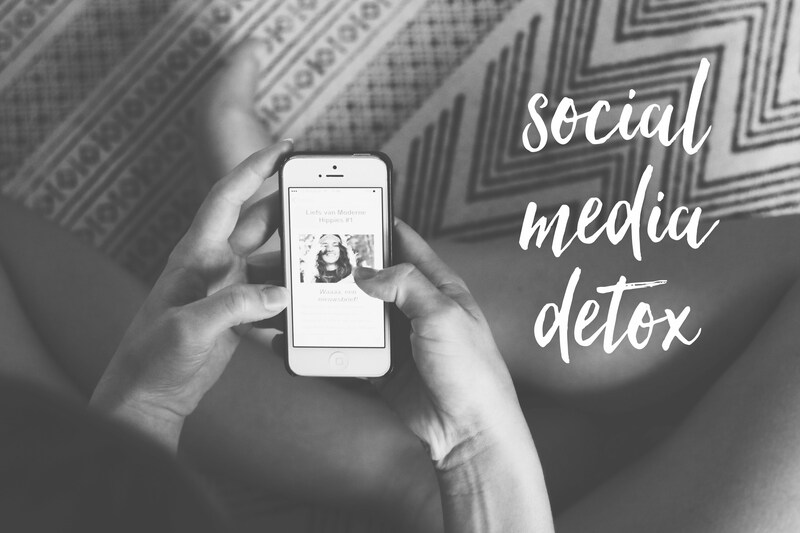 However, given that staying away from social media is relatively difficult and borderline insane for some, you could manage the content that you’re likely to see. For example, instead of having to go through status updates from everyone on your friend list, you could select whose statuses you actually get to see on Facebook. And if you don’t want to see constant updates from everyone, you could click on this link and it will direct you to a page where you can simply add all your friends to your acquaintances list. This way you only get to see the most important statuses from your friends. Some of us complain often that there is “not enough time to do everything”; however, we are all given the same 24 hours in a day. So that means we need to prioritise, plan, and be smart about spending those hours wisely in order to get the most out of our day. Of course, equipping yourself with the right tools and gadgets help you to make every second count as well. This article was originally written by Ajay Madhukar and first published on Vulcan Post, a website dedicated to quality content about technology, startups, and people who inspire conversation.